Facebook is a handy social media platform for keeping touch with friends and relatives and for keeping abreast of developments. Sadly, the site has also become a convenient tool for wildlife traffickers to reach an ever wider pool of potential buyers for their ill-gotten fare. This has long been the case in Malaysia, where wildlife traffickers have resorted to selling rare, “exotic” and endangered species on social media. Over a year ago the anti-trafficking watchdog TRAFFIC revealed that the hugely popular social media platform has become a hot bed in countries like Malaysia and Vietnam for the illegal trade in protected species as part of a booming exotic pet trade conducted online. Sadly, the situation is just as bad in several other countries as well in Southeast Asia. A case in point is the Philippines. TRAFFIC says that within a few weeks between June and August in 2015 more than 5,000 reptiles from 115 species were offered for sale in 90 Facebook groups. 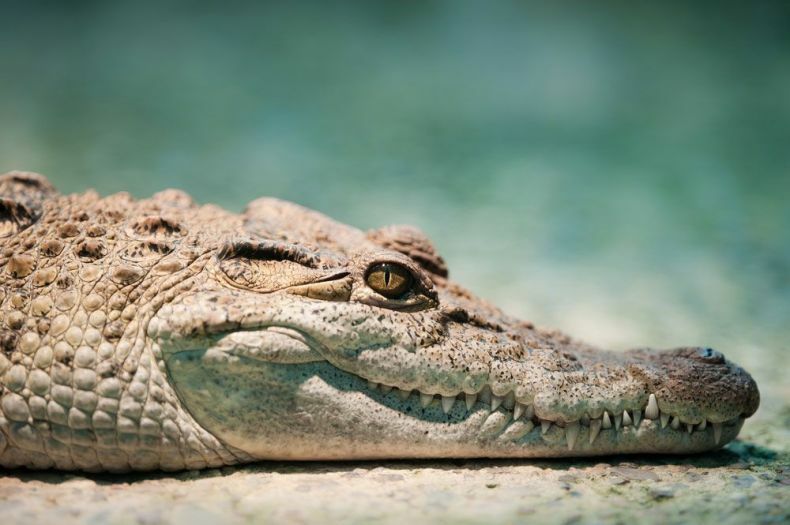 Everything from critically endangered crocodiles to rare tortoises is being peddled on the site with impunity as the social media giant has done little to address the problem effectively, the NGO says. Among the species on sale, during the period of study, were the endemic and critically endangered Philippine crocodile (Crocodylus mindorensis) and the Philippine forest turtle (Siebenrockiella leytensis). 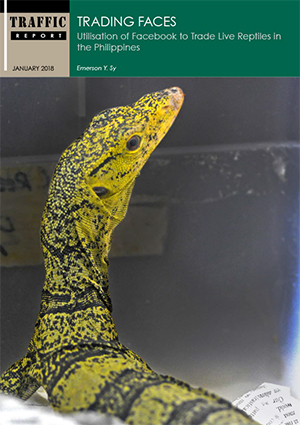 Also on sale were several CITES Appendix I-listed non-native species, including radiated tortoises (Astrochelys radiate), Bengal monitor lizards (Varanus bengalensis), black spotted turtles (Geochlemys hamiltonii) and Dumeril’s boa (Acrantophis dumerili). All these foreign animals appear to have been smuggled illegally into the country. The online trade in wild animals must be stopped. We can all do our part. If you see something suspicious on Facebook or any other social media platform, say something about it to the authorities. DEFENED THE POOR ANIMALS FOR GOD SAKE ! !